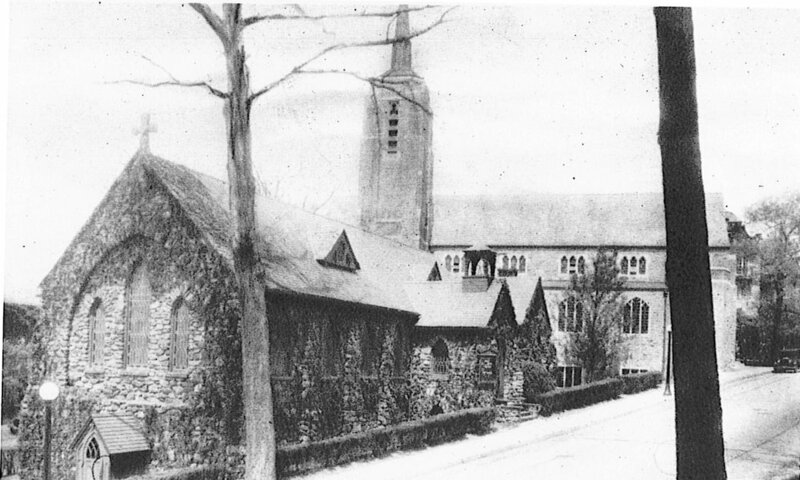 The original Christ Church sanctuary - at the intersection of the present-day Kensington and Sagamore Roads. The congregation almost immediately outgrew this space, and it had to be expanded just 6 years later in 1907. The congregation of Christ Church continued to grow and once again found itself bursting at the seams. The congregation built a new sanctuary in the late summer of 1925. It is pictured here with the original sanctuary, which functioned as the parish house for 34 years. A semi-circular drive and covered walkway was built to connect the newly obtained parish house to Christ Church. Shown here, the original church building was demolished and is now where the columbarium resides. The new parish hall and offices bestowed Christ Church with a 50,000 sq. ft. campus for programatic activity. It is in this current footprint which Christ Church continues to grow and thrive today. The Eliza Corwin Frost Child Center of Christ Church (ECF) is founded and begins Christ Church's exceptional commitment to youth development. The school, which was one of the first programs of its kind, was established as a living memorial to Eliza Corwin Frost, the young daughter of Bronxville residents, Randy and Corwin Frost. They continue to be an vibrant part of the ECF community. In response to the gaps in arts education in our community, The Rev. Michael Bird, Rector of Christ Church, and Sharyn Pirtle founded Young at Arts. Young at Arts began with twelve drama students, and now serves over 400 children between 3 different campuses in Westchester County, teaching dance, instrumental music, vocal music, and acting. The last 15 years of Christ Church's history has demonstrated a deep parish-wide commitment to young people. 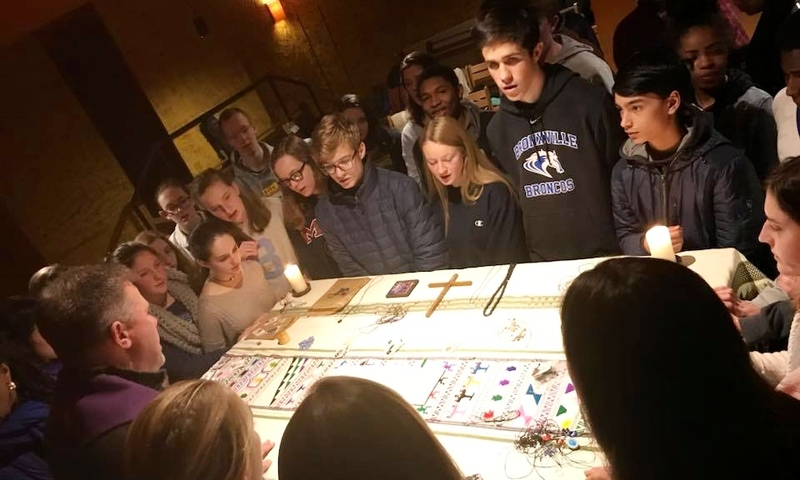 Christ Church continues to have a large robust Episcopal Youth Community and notably takes groups of teens on pilgrimage to the Taize monastery in France yearly.